The old cliché goes that most women love shoes. Perhaps, this is true. What is certain beyond a shadow of a doubt though is that most women are homemakers. While many women ooh and ahh over stilettos, these women – and some men – are scouring through the home improvement stores at the mall instead, looking at bamboo bed sheet sets, plush rugs, and wooden blinds. So for the home decorating diva – or gentleman – in your life, here are four great gifts that are sure to make them happy. Several companies now offer options to personalize sheets, which can prove a thoughtful – and even hilarious gift – for a housewarming or a newly married couple. Tempting as it may prove, however, try to avoid designs that quickly lose relevance; like Congratulations on your Engagement!, or Happy 4th Anniversary. Instead, go for something timeless; like their initials, Mrs. & Mrs., or simple well wishes. When people think of premium and luxury, high-quality sheets, they may consider silk or Egyptian cotton. However, bamboo bed sheets is another prized type of bed linen among experts who appreciate quality, style, and something a little exotic. Your friends may not have yet heard of bamboo bed linen, and will appreciate trying something new, and a bit more high-end. Recently, the diaper cake has gained popularity for expectant mothers at baby showers. However, by substituting diapers with bed linen, you can make an interesting alternative as a housewarming, wedding, or engagement gift. A couple can never have too many clean sheets! Keep in mind however that sheets cost way more than diapers, so this is not a task to take on unless you plan on spending a couple hundred dollars or more. To reduce the cost, stay away from silk, as it tends to fold flat or relatively small. You can also use towels, wash-cloths, and matching curtains as fillers to keep down the cost and amp up the size. A prank of sorts, an interesting and hilarious way to surprise a friend and inspire some laughter is to show up with a big box holding a tiny present. You may source a big box from a local store, or even one of your most recent purchases of something big, like a television or washing machine. 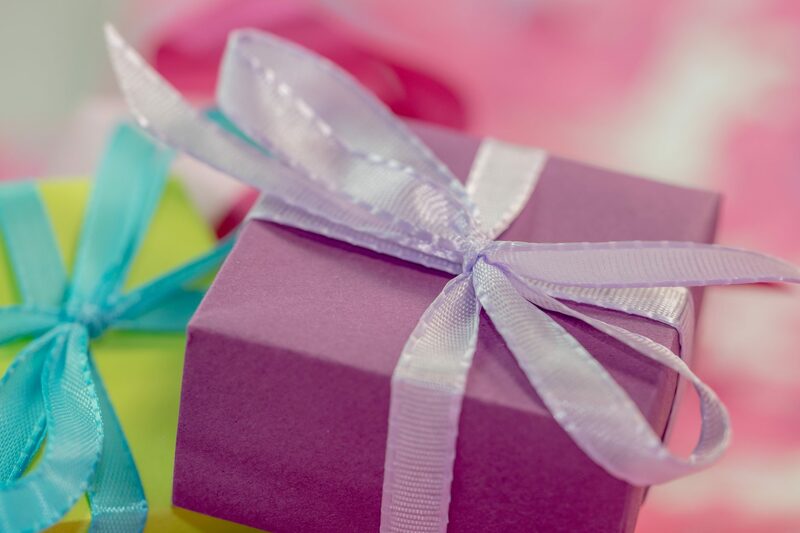 You should then choose a smaller but significant present – like jewelry, shoes, or even a plane ticket to a dream destination – and put that inside the box. Make sure this is in a wrapped box of its own, so the person does not miss the actual present. You should then add weights to the box. To increase mystery, and cushion the weights, fill up the rest of the box with bed linen. The receiver will be at first disappointed at the deception, then pleased by the bed linen, and even more pleased by the special gift inside. There are many gifts – or ways to present gifts – to home improvement aficionados outside of the usual ideas. 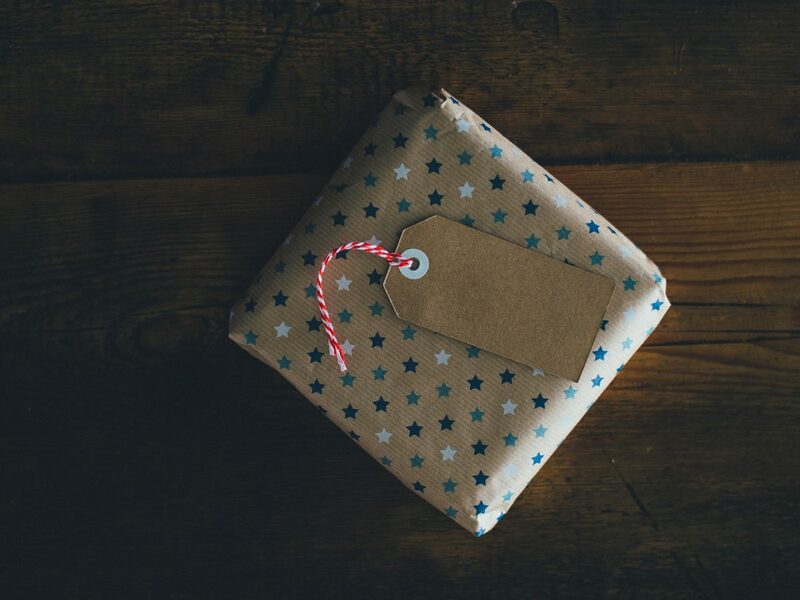 With a little creativity, and maybe just a tad of deception, you can create amazing gift ideas that can bring happiness and add functionality to the lives of those you love.